In 1967 Benno Ohnesorg was shot during a demonstration in Berlin. In 1993 a member of the German Federal Border Guard, Michael Newrzella, and the terrorist Wolfgang Grams were killed in Bad Kleinen. 26 years separate these two events, years in which well over 100 people met a violent death. 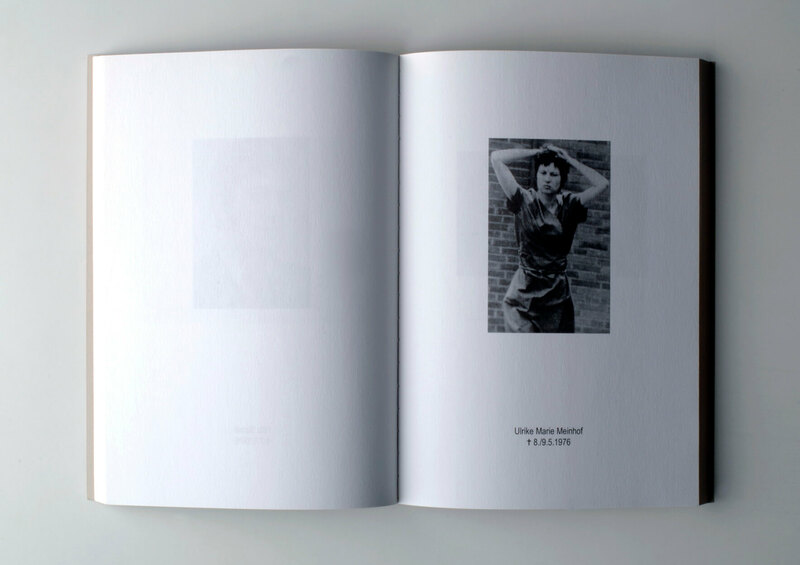 This book seeks to convey the size of this number of victims in visual terms. All the images it contains are taken from the print media of the day. 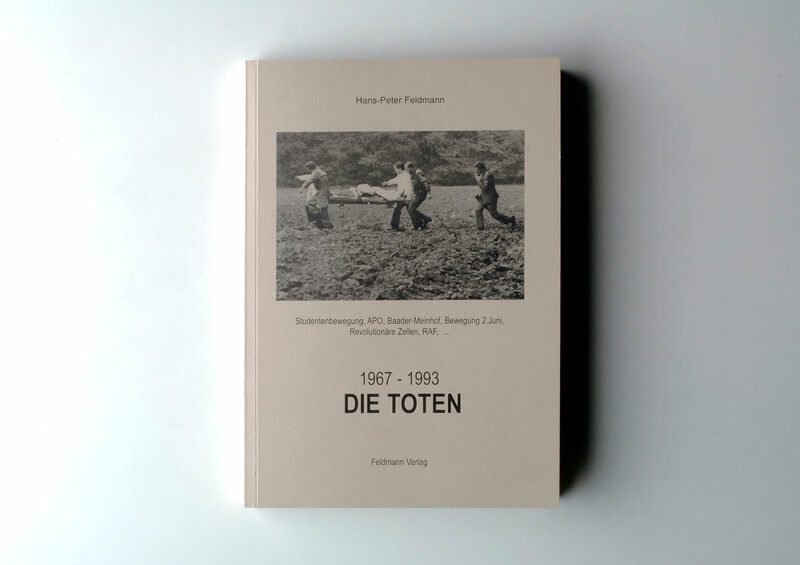 The book attempts to present a detached view of recent events in Germany history and to draw attention to the enormity of what happened.